Or young Helen Keller, her hand in the spout. Locks, like a virus, to ports in gray matter. It’s true that my Grandma Agnes named three children John. Living children, not dead: all bearing the name of John. You might assume she was crazy about her husband, John. But the truth is, following childbirth, she truly hated John. Torn and bleeding, worn out, she’d put the blame on John. When the nurse came around with the form, there’d be no sign of John. Then she’d begin to call him some name other than John. But it caused some mix-ups at school that they were all named John. And the draft board wasn’t amused that they were all named John. My Uncle Jim was the only son who was not named John. He was named for Agnes’s father, who was a James, not John. James Glynn died on a mental ward tied down among John Does. Jim Kane was always a good boy, unlike the three bad Johns. I am bringing to the dead. will warn you of rain. From Body and Soul, by Julie Kane (Pirogue, 1987). 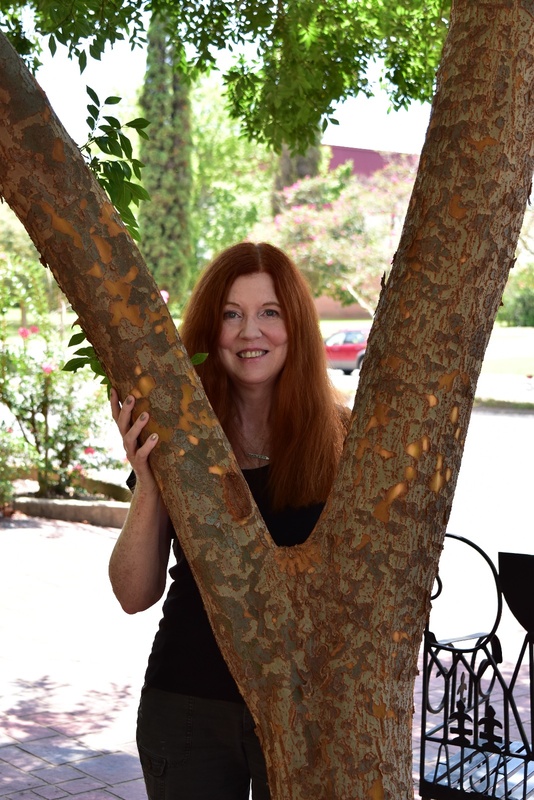 Julie Kane, a former Louisiana State Poet Laureate, is Professor Emeritus of English at Northwestern State University in Natchitoches, Louisiana. She is currently teaching in the low-residency MFA program at Western State Colorado University. Her fifth collection of poems, Mothers of Ireland, is forthcoming from LSU Press in the Fall of 2020. With Grace Bauer, she is the co-editor of Nasty Women Poets: An Unapologetic Anthology of Subversive Verse (2017).